Talented veteran broadcaster RIC BRATTON hosts THIS WEEK IN AMERICA. Each week, Ric talks with nationally-known guests about issues that affect all Americans. 6:00 a.m.-7:00 a.m. CBS Weekend News RoundUp. Get caught up on the important news from the week just passed before you begin the next work week. CBS Correspondents bring you a review of the top stories and newsmakers. Inspirational music and message from the Mormon Tabernacle Choir. Hosts Trace Embry and Rich Roszel interview prominent and respected special guests* to address the challenges teens and parents face in today’s culture. Through a biblical worldview, the program equips moms and dads to be the parents their kids really need! *Past guests include Family Talk co-host Ryan Dobson, FOX News’ Todd Starnes, Joni Eareckson Tada, apologist Dr. Alex McFarland, bestselling author Cynthia Tobias, parentalrights.org’s Michael Farris, Movieguide’s Dr. Ted Baehr, and MORE! Each week, CBS News Radio listeners will be able to experience the Jane Pauley-anchored broadcast, produced for radio, which features an award-winning slate of intriguing stories, thought-provoking arts and culture pieces, stories on science, Americana and newsmaker interviews. Kristian Finfrock and Retirement News Network’s Jennifer Rezac cut through the jargon and misconceptions surrounding retirement to give you the facts you need to help achieve your comfortable retirement. You’ll get up-to-date on economic trends that could affect your retirement income strategy, options for optimizing your assets, key missteps to avoid, effective ways to help you prepare for your ideal retirement and more! Don’t allow yourself to be overwhelmed or confused by all the information out there. 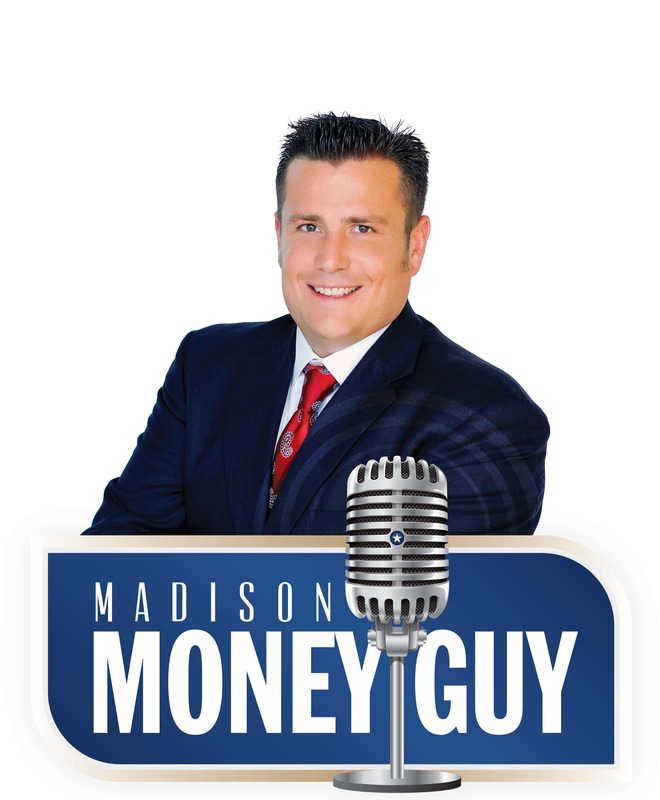 If you’re in or nearing retirement, tune into Madison Money Guy Sundays at 9a. Let Kristian, an Evansville resident, guide you on the path toward your ideal retirement. Kristian has offices in Evansville, Madison and Brookfield, for your convenience. By contacting us you may speak with an insurance and securities licensed Advisor and be offered investment and insurance products for sale. A unique look at topical events on the world and national stages from CBS Radio. 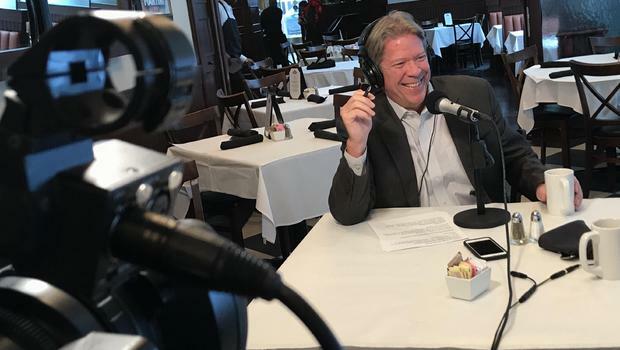 CBS Chief White House Correspondent Major Garrett sits down with a guest each week at a Washington D.C. area restaurant and together, they serve up a well balanced diet of politics, insight and analysis with a side of pop culture. WCLO brings you more Wisconsin team sports coverage than any other Rock County Station including the Brewers, Bucks, Badgers, Packers and local high school teams. When there’s a break in the action, hosts Tom Kraeutler and Leslie Segrete will answer your home improvement questions and provide helpful tips and insights into “Doing it Yourself”. You can visit their website for more information on the show and the tips offered. WCLO will break in to programming with local news updates as conditions warrant. 3:00 p.m. – 6:00 p.m. The Best of Dave Ramsey or sports play-by-play. 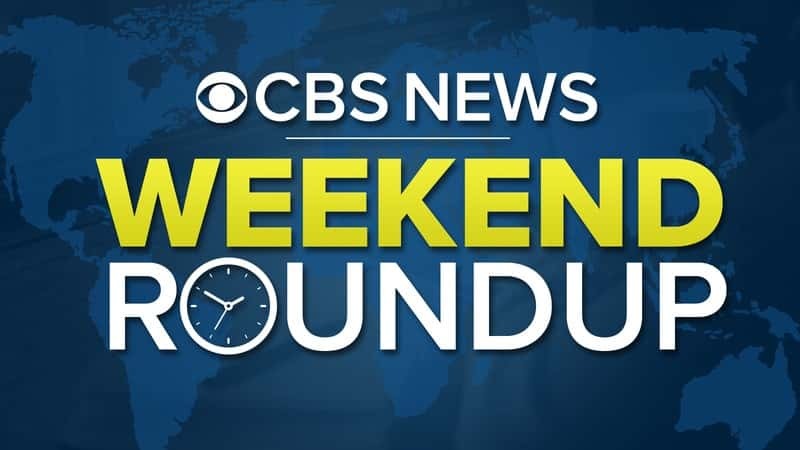 6:00 p.m.-7:00 p.m. CBS Weekend News RoundUp. What’s on your mind? Unlike those right-wing or left-liberal extremist shows, Free Talk Live is talk radio that ANYONE can take control of. Yes, even you. Free Talk Live is the next generation of issues oriented talk. What is the meaning of freedom? This show is about Liberty with a capital L.
The show is broadast LIVE on WCLO. Call-in line: 1-800-259-9231. Free Talk Live airs whenever there’s a break in the Wisconsin Sports Action as, alternatively, WCLO brings you more Wisconsin team sports coverage than any other Rock County Station including the Brewers, Bucks, Badgers, Packers and local high school teams. WCLO will break in to programming with local news updates as conditions warrant.